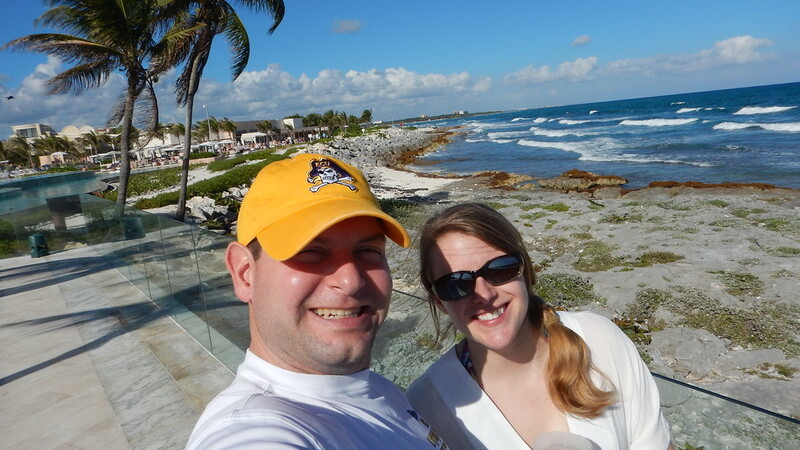 In the middle of winter Jess and I got to escape the cold weather for a thaw out trip to Cancun Mexico. 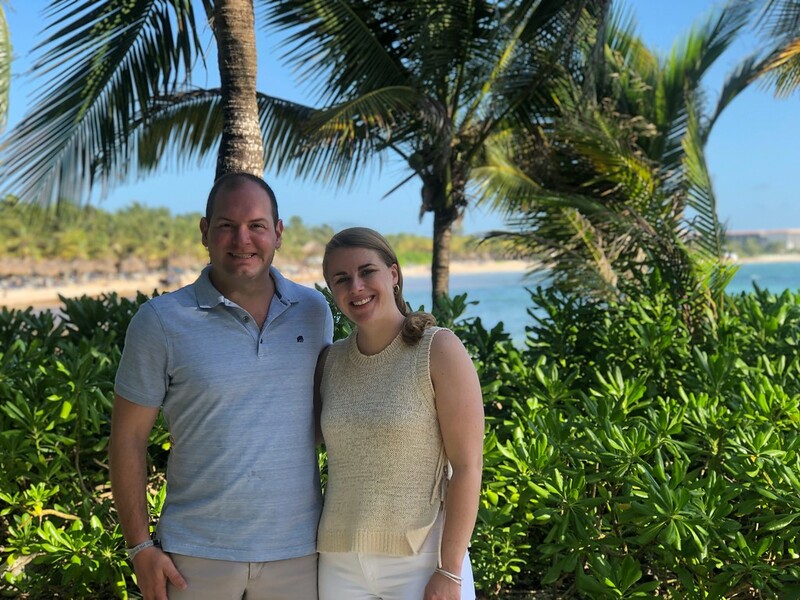 We stayed at the Grand Palladium in the Rivera Maya about 1h 15m south of Cancun in their all-inclusive adults-only TRS Yucatan property. 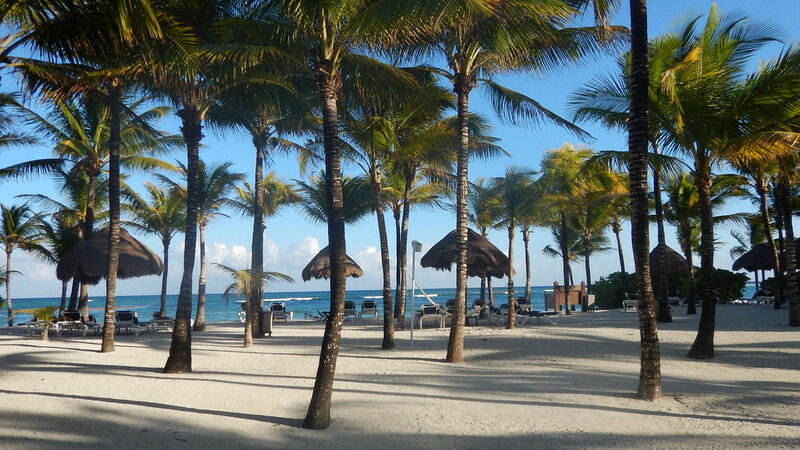 It is a gorgeous property with some good restaurants, cool pools and an expansive beach. Over the course of 5 days and 4 nights we spent time all over the resort. We especially liked the Bali beds at the far end of the beach where it was nice and quiet. Our room was a bungalow on the lagoon with a patio, canoe and an outdoor shower that was nice except the night it rained. 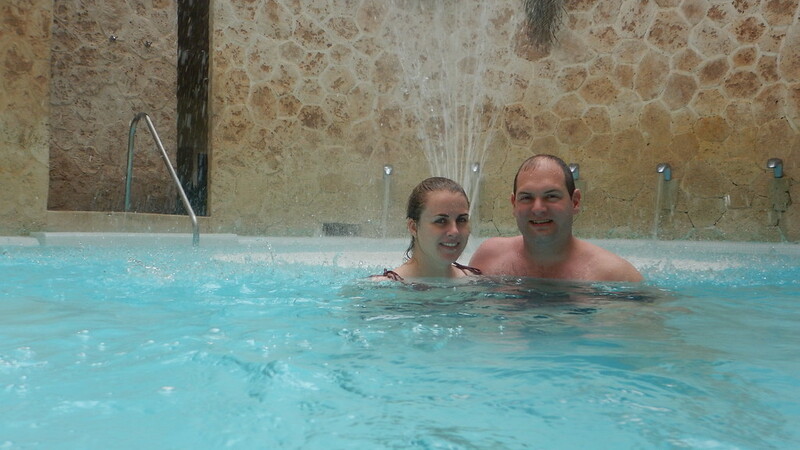 On our last full day there we visited the spa and all of the gardens, pools and hydrotherapy areas. We wished we had discovered this sooner and spent more time there.